Am Blessed and Grateful to be on this beautiful journey.. . I like to help people to feel good about themselves, and to live their lives to the fullest. When it comes right down to it, everyone’s job is to live life. Everyone’s job is about walking their unique path and accomplishing their life’s purpose. There’s a lot of confusion between what a person does and who that person really is. We are taught that a person is what they do. When introducing themselves, adults don’t ask each other what their favorite color is or if they like the smell of wet grass in the spring. Instead they ask, “what do you do?” and then make all kinds of quick judgments based on the answer to that one question. 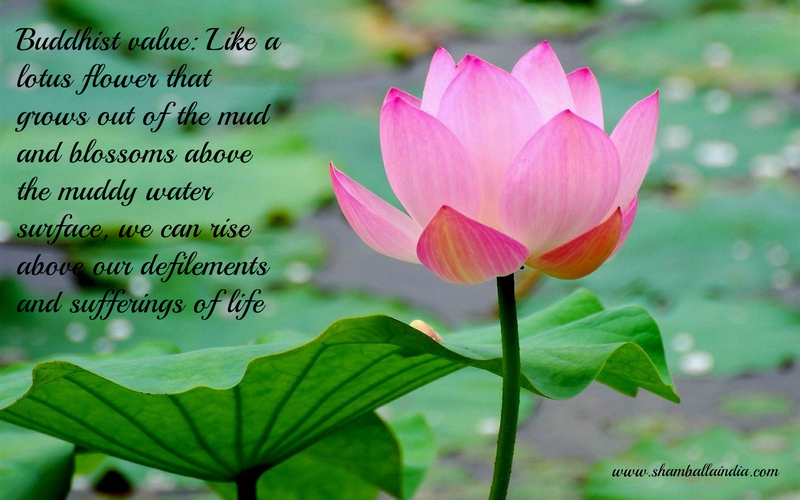 We are also taught to define and value and make judgments about ourselves by what we do. But we are not what we do! We are a collection of our life experiences, feelings, emotions, beliefs, and ways of thinking. What we do is merely one tiny aspect of who we really are. 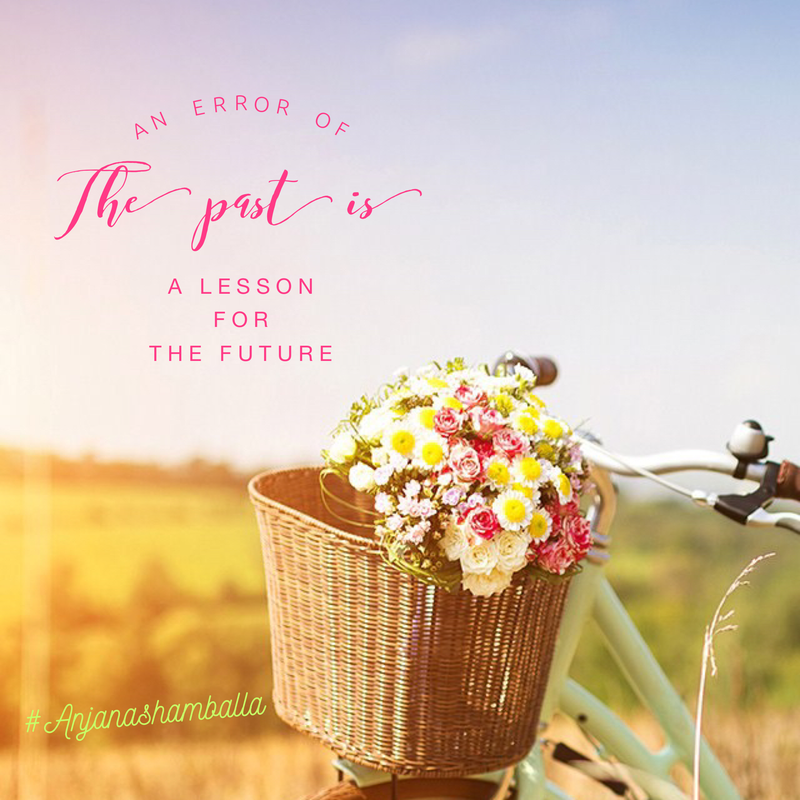 Let the errors of the past be lessons for the future. Is there a lesson behind every experience? Now here is an interesting question. Does everything that happen, happen for a reason? 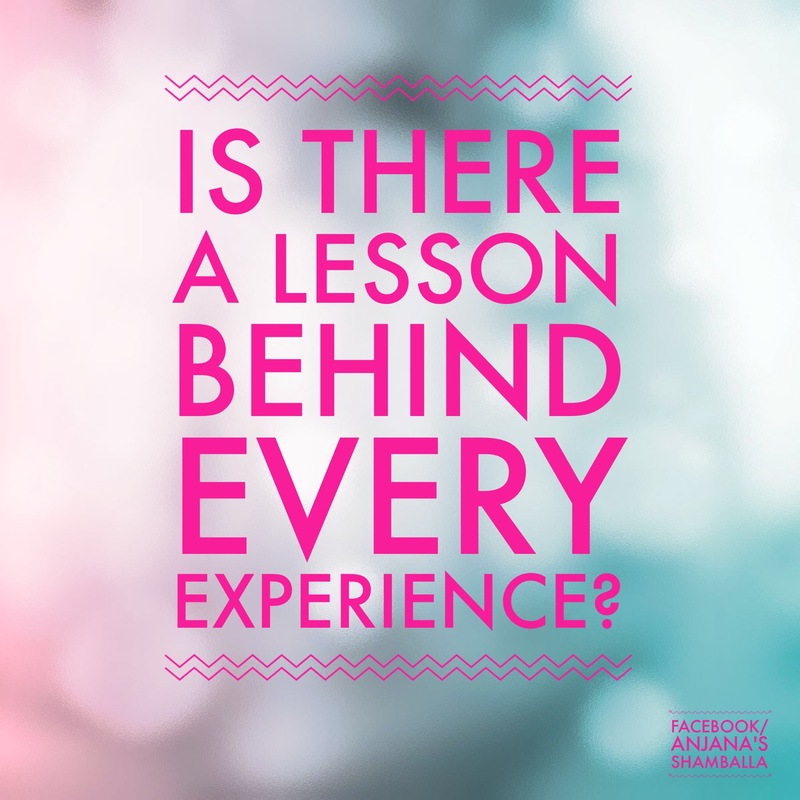 Is there a lesson behind every experience? OK So initially Yes it made me think.. 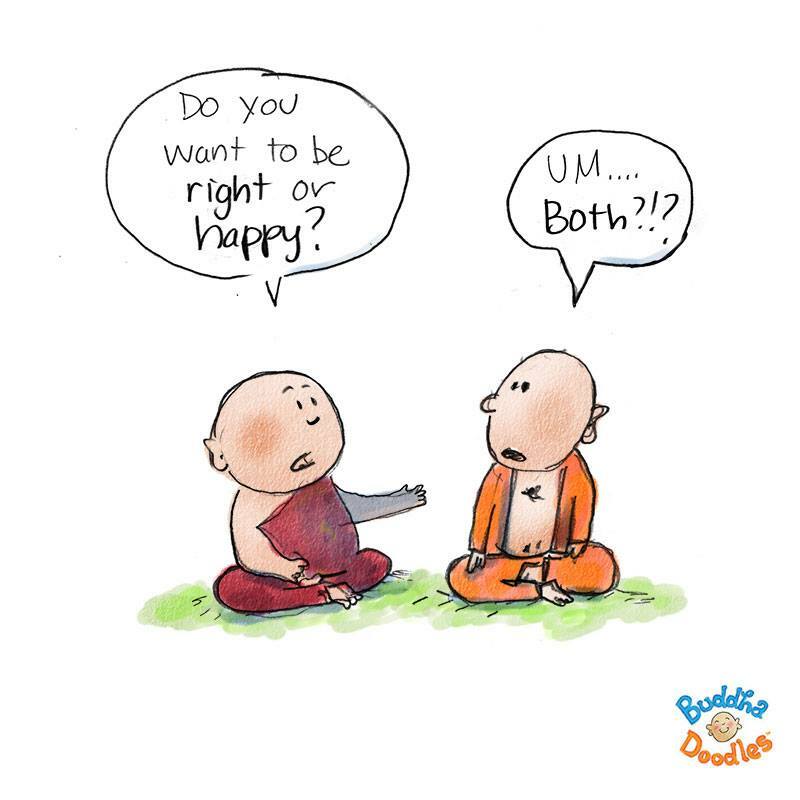 But I personally feel that this is a personal choice.It’s how you decide to look at life or experiences or situations. Maybe I have am at this point in my life where I feel that everything that happens, happens for a reason – a lesson to be learned or an experience to be had. This is the positive way I feel I deal with all that happens. I turn into into a lesson or an experience. This way I get out of most circumstances feeling or trying to understand, OK what do I need to learn from here? 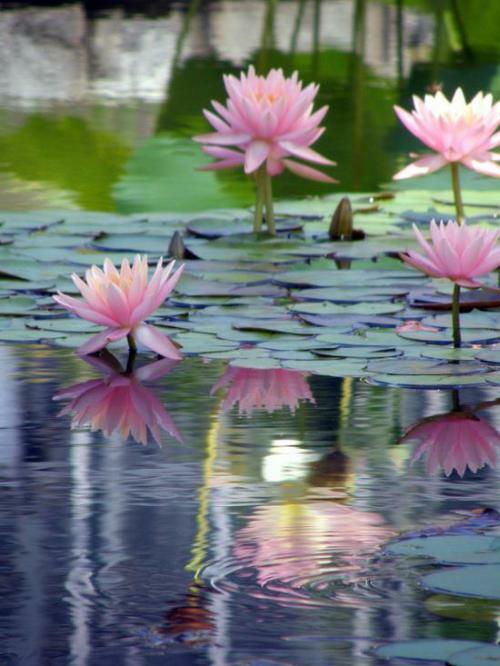 In Gratitude for health and tranquility. 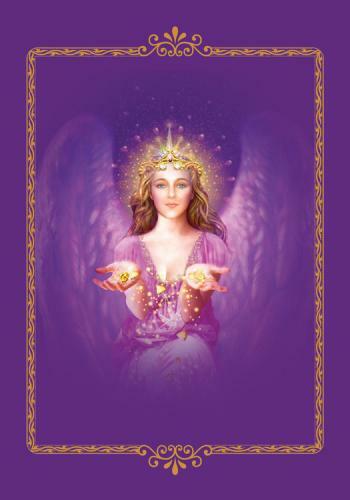 Affirm regularly and consistently what You are Grateful for or what You want to attract in your life. 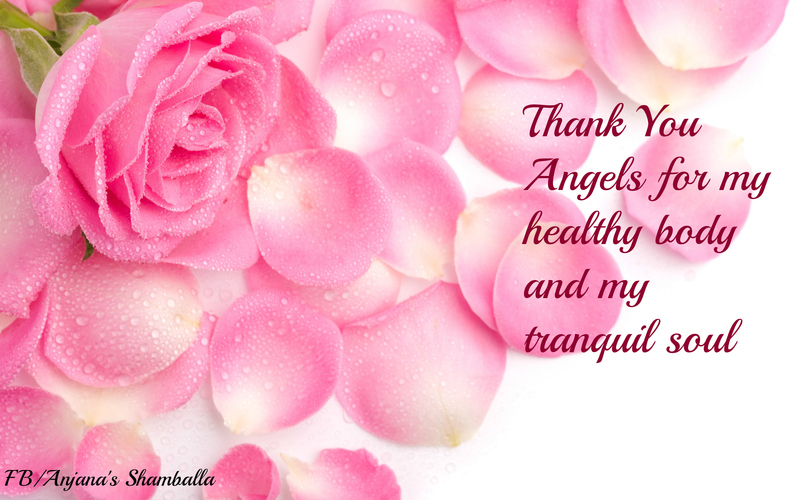 Thank You Angels for my healthy body and my tranquil soul. Good health and tranquility, two very vital things for our survival. Chanting to new age mantras by Deva Premal and Guru Amrit. 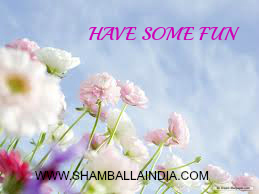 Please contact me on shamballaindia@gmail.com for further details. If you are on the Spiritual path, that does not mean that You have to be serious. 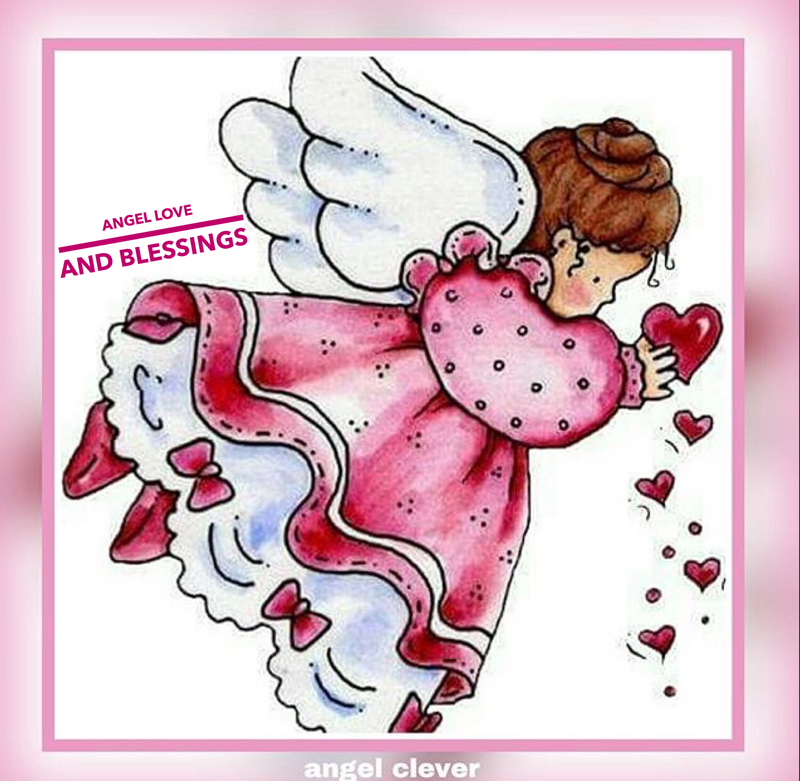 Being young at heart, connecting with your inner child, dancing, singing, walks in the park are all part of us..When working with the Angels, the more relaxed you are, the easier it is to connect with the Angels. So let go, relax and have some fun.